Registration for the study is open on our website, please register by next Wednesday, September 5th: Women's Bible Study Sign Up. We are always looking for ways to have fellowship with each other here at Coastside Community Church. On Sunday, September 9th, we invite you to join us for a picnic lunch after our morning service. 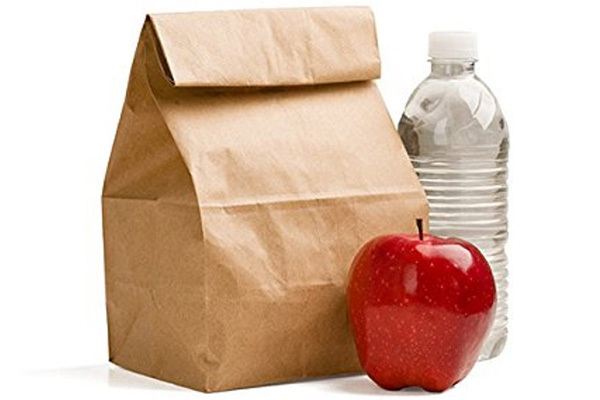 Please bring your bag lunch and beverage of choice, we will provide the company. See you there!